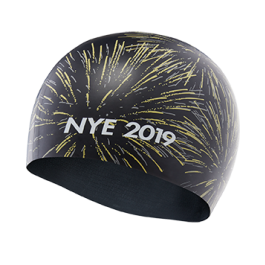 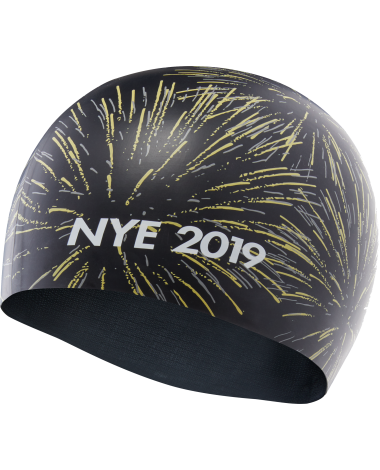 Make every swim streamlined in the TYR 2019 New Years Silicone Adult Swim Cap . 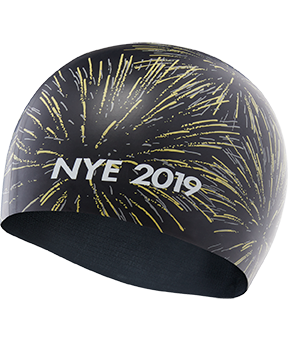 Durable and hypoallergenic, the LCSNEWYR is built with a silicone construction and designed to reduce drag. 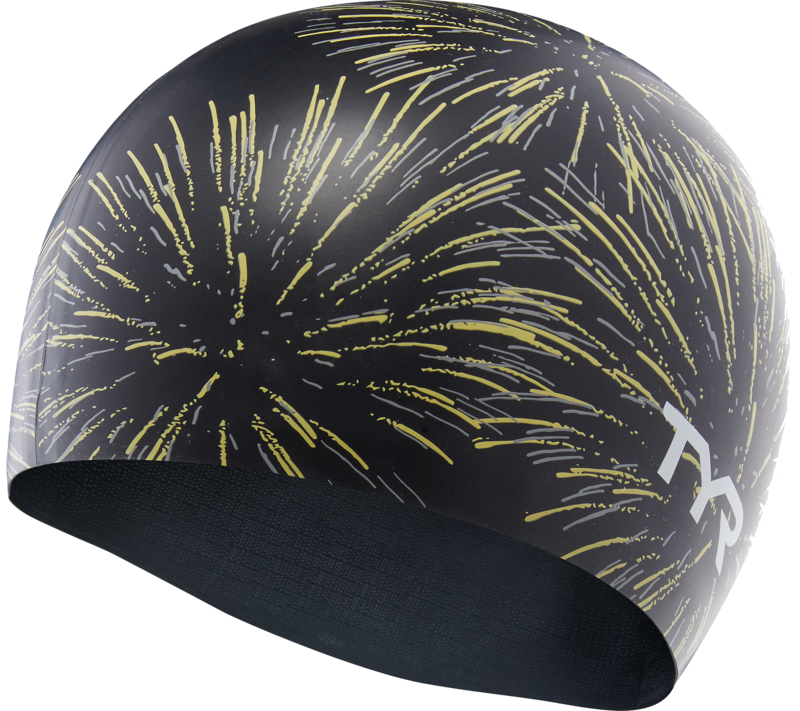 Engineered to resist tearing and provide long-lasting color, TYR silicone swim caps are ideal for casual use, competition and training and can be used by both men and women.